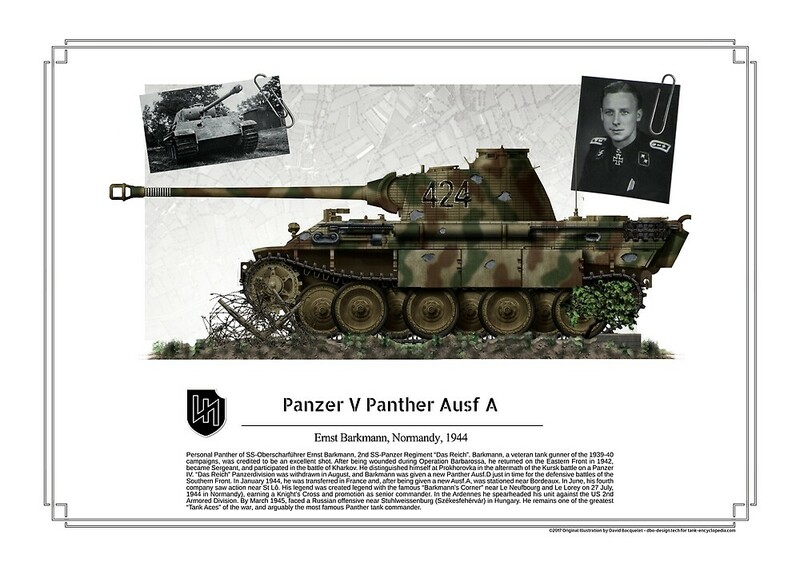 On the third anniversary of Rye Field’s founding, we are very excited to recommend this product which represents our the highest design level---Clear limited-edition Panther Ausf.G to all of modellers. 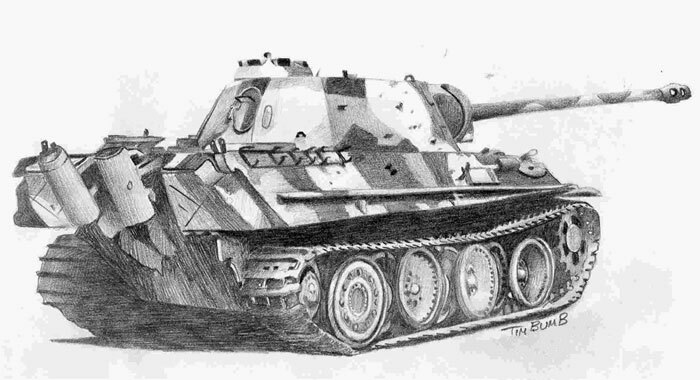 After 18-month of analysis and verification of large amount of real tank information, and fully understanding of the structural principle of the Panther tank, our design team accurately restored the real structure and details of the Panther tank with a rigorous design ideas. 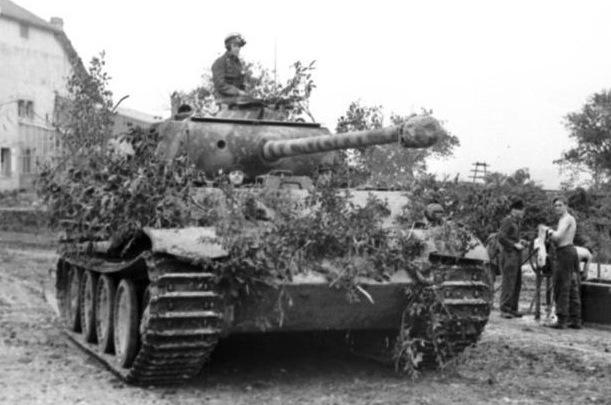 In order to maximally display and appreciate the fine interior structure of the Panther tank, we specially release this transparent limited edition. 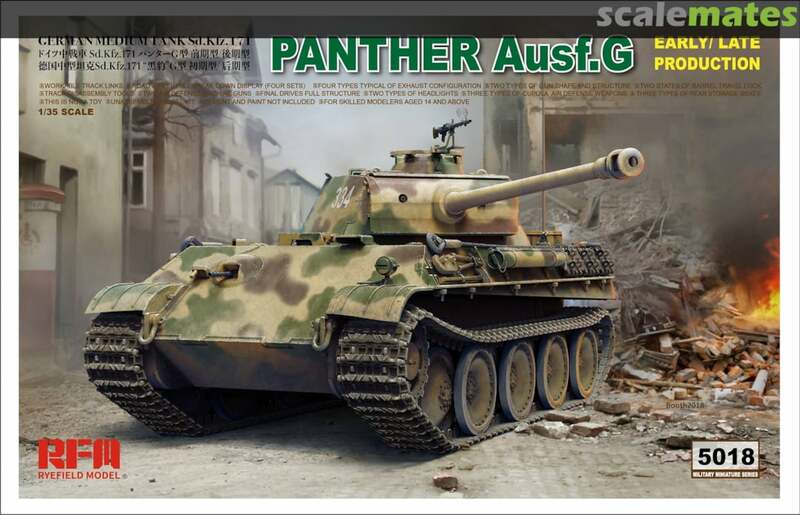 We hope this Panther model kit which carries our the highest enthusiasm can lead to a great start for the beginning of the new year. 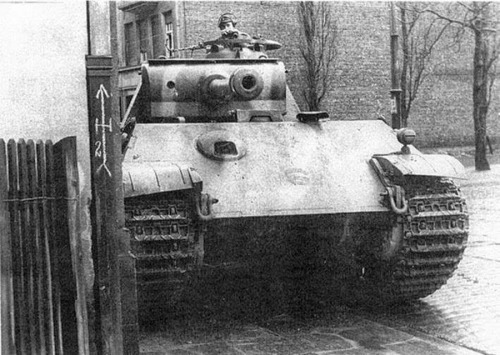 Panther전차장으로 가장 유명한 Barkmann은 1944년 7월 노르만디에서 큰규모의 미군전차 부대의 전진을 모퉁이에서 은폐하고 있다 성공적으로 저지함으로서 철십자 기사훈장을 수여 받아 미군들로 부터 "바르크만의 모퉁이"란 별칭을 얻은 Panther Ace. 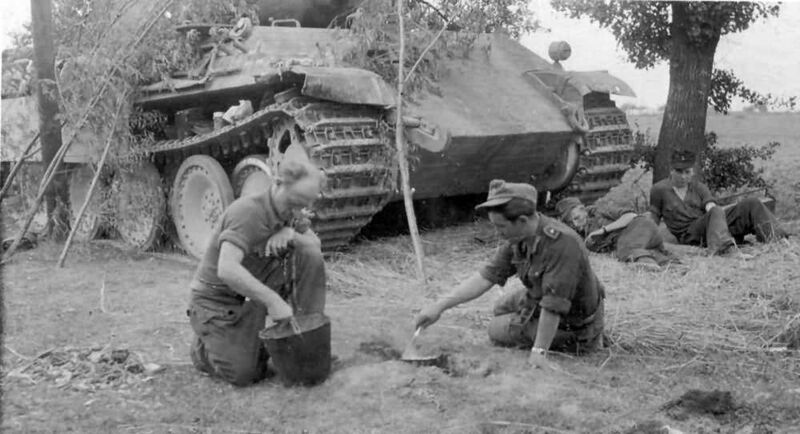 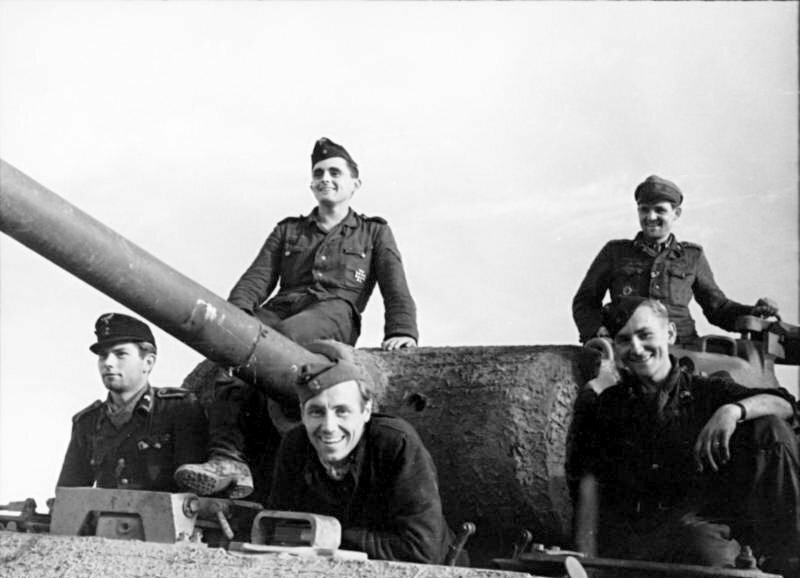 종전후 조용히 평온한 삶을 영위했다고 함.
Ernst Barkmann (later Ernst Schmuck-Barkmann) (25 August 1919 – 27 June 2009) was a German tank commander in the Waffen-SS of Nazi Germany during World War II. 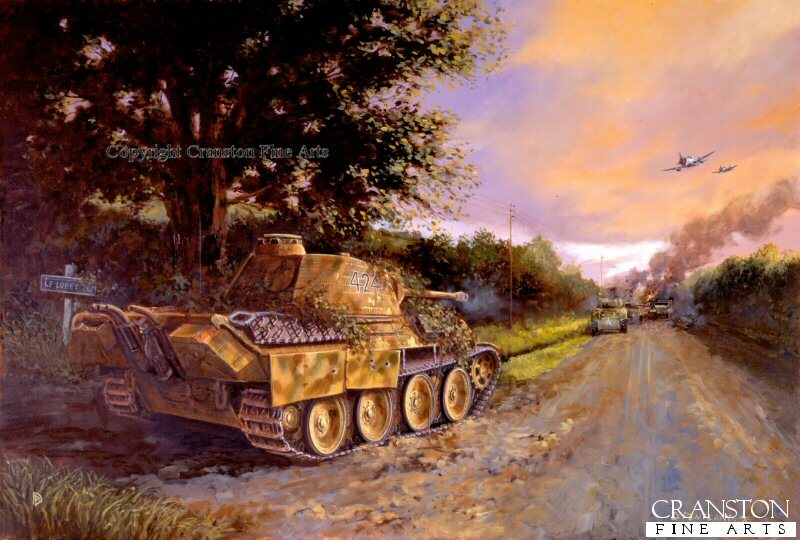 He is known for the actions undertaken at “Barkmann’s corner,” in which it was claimed he halted a major U.S. Army armoured advance in Normandy on 27 July 1944, for which action he received the Knight's Cross of the Iron Cross. 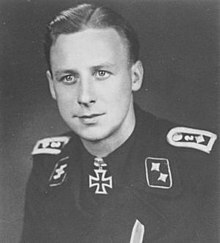 Barkmann joined a unit of the SS-Verfügungstruppe in 1939, and served during the occupation of Poland. 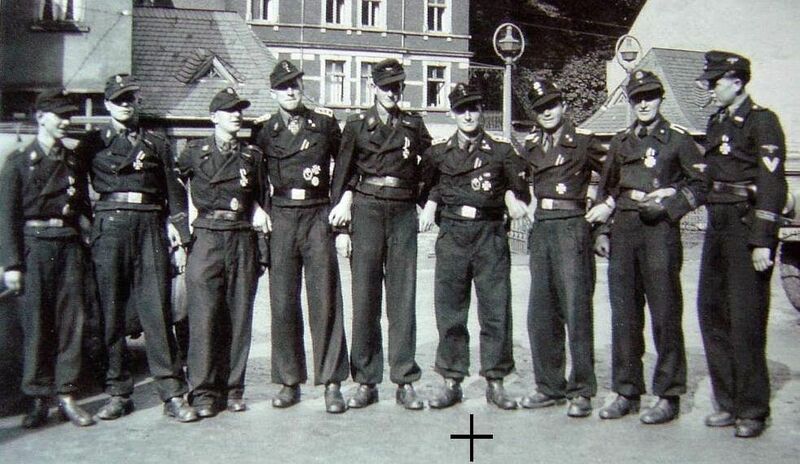 He was posted for a time as an instructor of SS volunteers in the Netherlands. 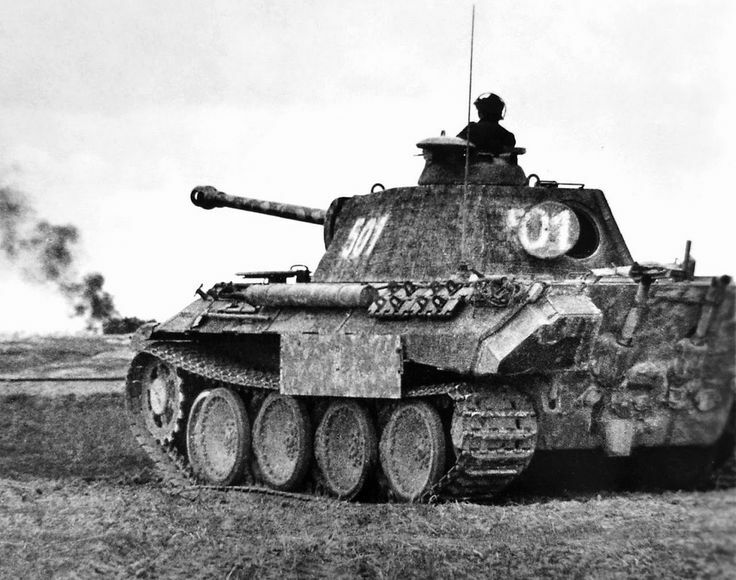 In winter 1942/43 he was posted to the SS Division Das Reich on the Eastern Front, with which he took part in the Third Battle of Kharkov. 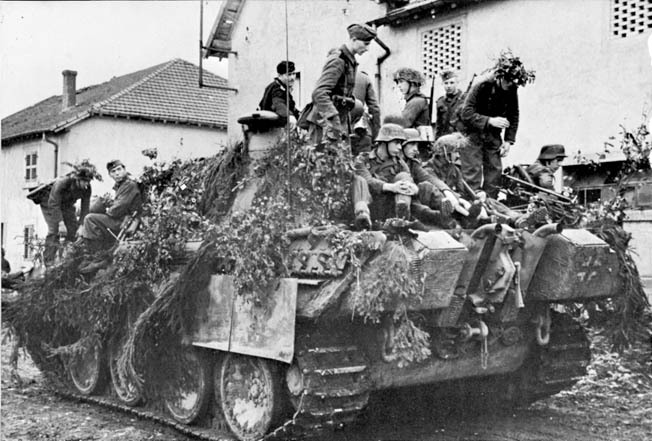 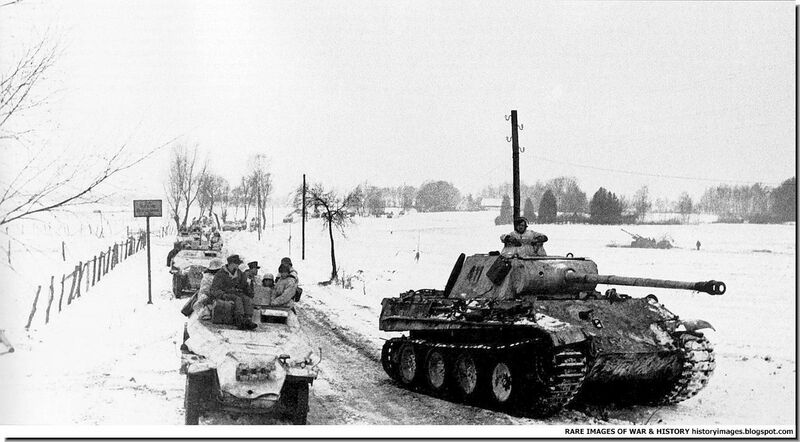 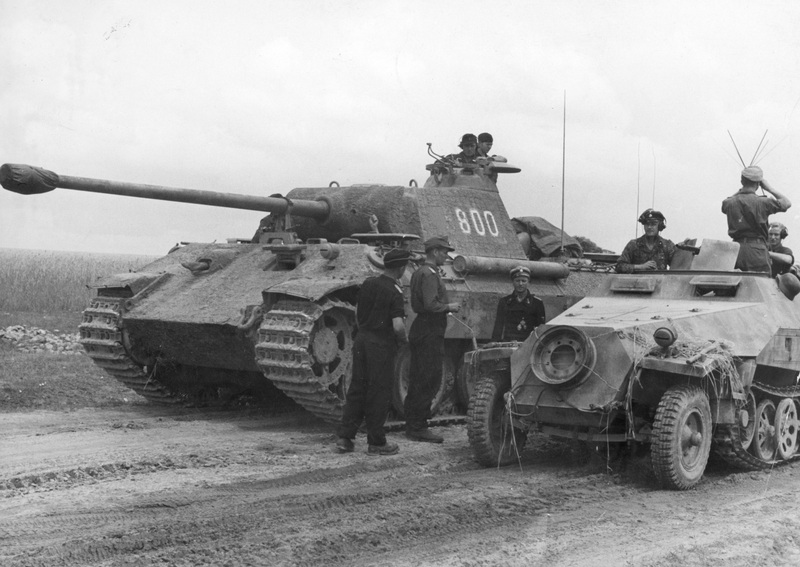 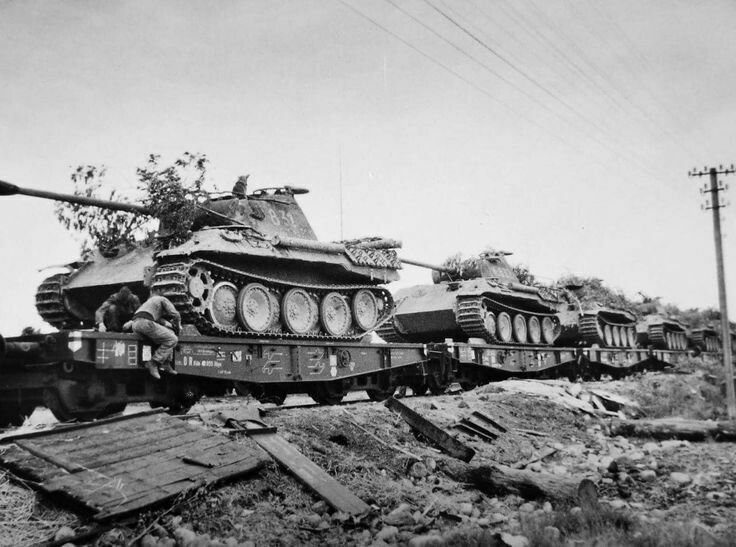 In February 1944, Das Reich was ordered to France to form a part of the 5th Panzer Army, the armoured reserve for the expected Allied invasion. 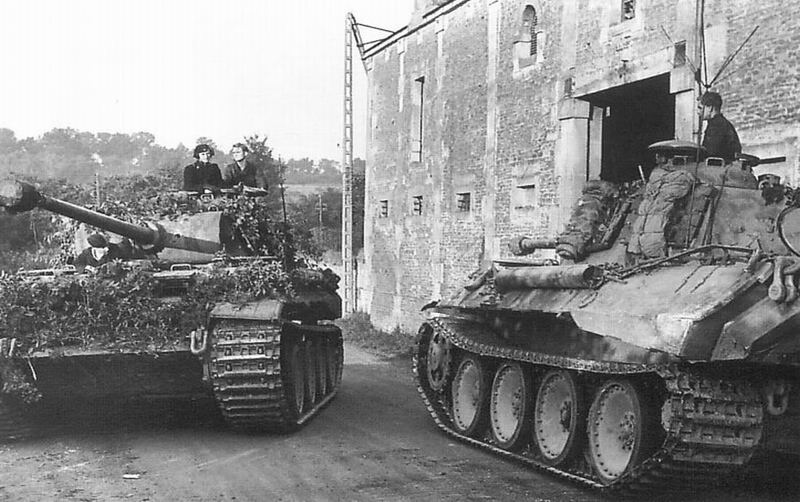 Following Operation Overlord, the Allied invasion of June 1944, the division reached the front in early July and fought against the American forces near Saint-Lô. 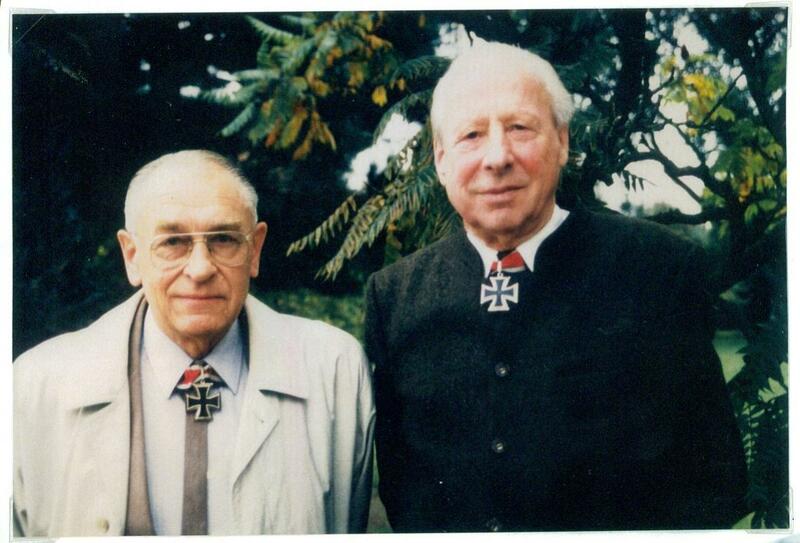 Barkmann was awarded the Knight's Cross of the Iron Cross. 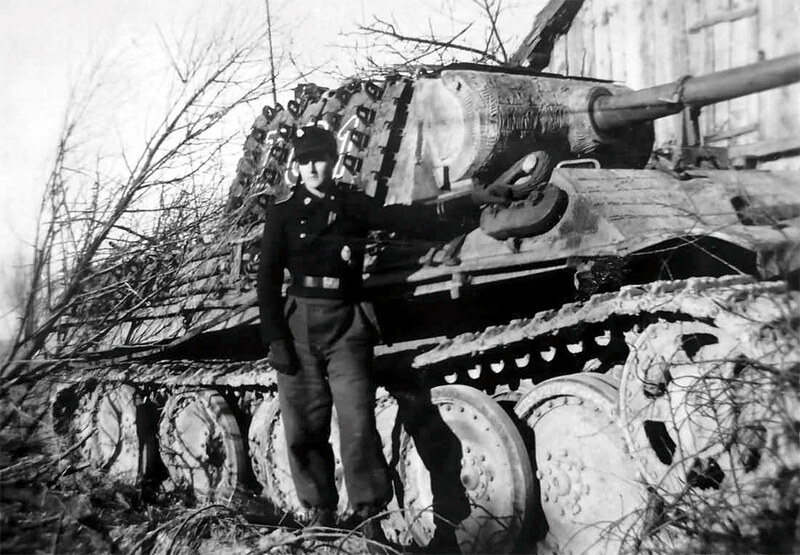 Barkmann participated in the Ardennes Offensive in December 1944 and the fighting on the Eastern Front in the spring of 1945. 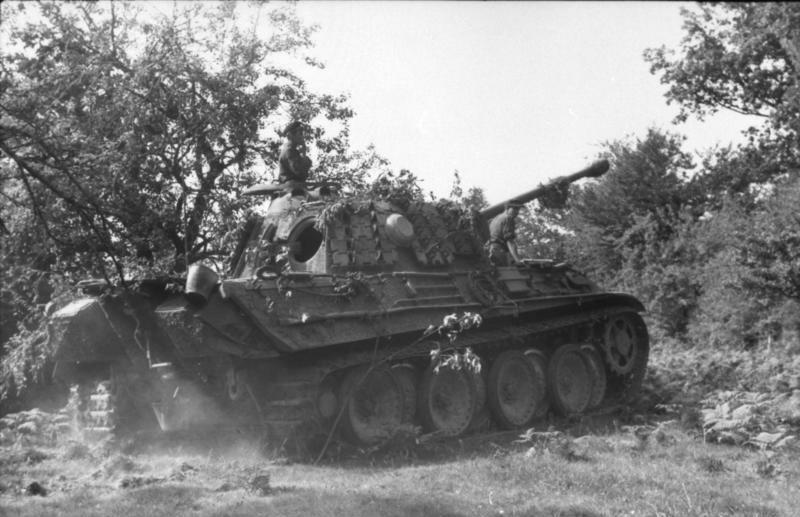 Barkmann's reputed actions in Normandy were challenged by the military historian Steven Zaloga in his 2015 work Armored Champion: The Top Tanks of World War II. 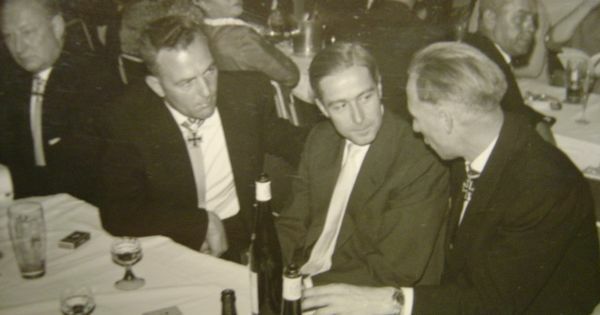 He analysed the Allied war records, and was unable to locate the losses claimed by Barkmann. 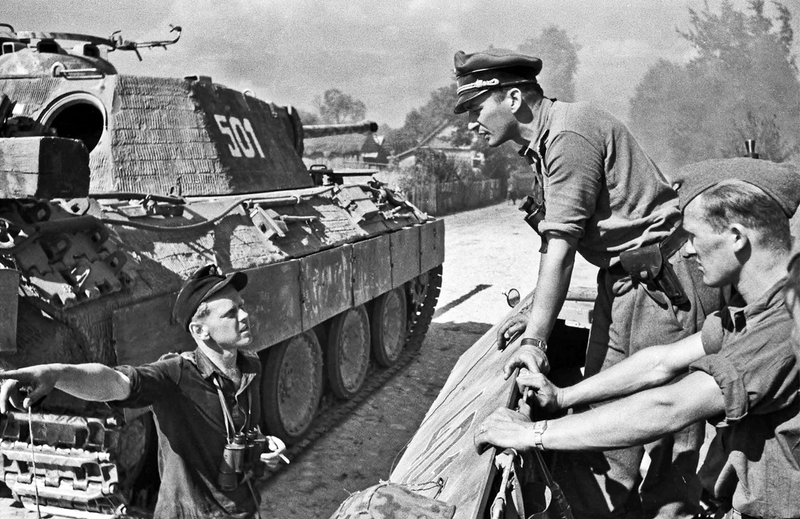 He attributed the narrative of Barkmann's corner to the "propaganda efforts of the Waffen-SS". 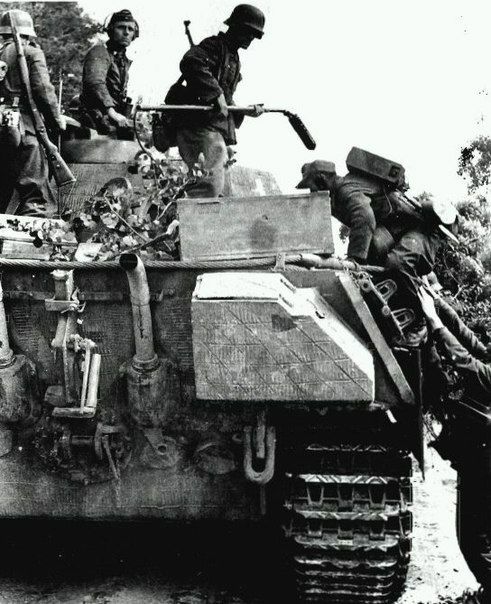 Knight's Cross of the Iron Cross on 27 August 1944 as Panzer commander in the 4./SS-Panzer-Regiment 2 "Das Reich"